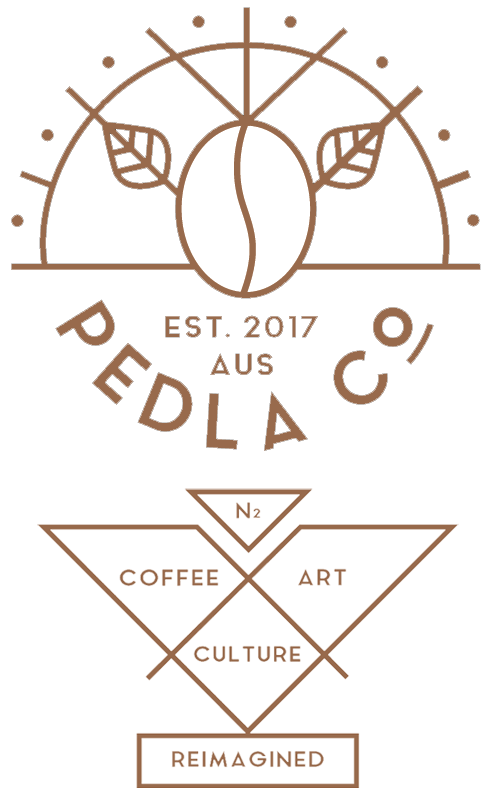 Founder's Story - Pedla Co.
“NOUN” PEDDLER OF KNOWLEDGE AND IDEAS. For an entrepreneur, it may be a retail space or an online community. For an artisan, it’s the tools and work space needed to create an excellent finished product. For a family, it’s a comfortable and warm place to call home. For me, I share in all of each of these desires; but everything that I’ve done, always involved coffee. My name is Kieran I’ve been working in the Hospitality Industry for over 18 years. I’m committed to the culture and community that stand behind the importance of a great product. With big dreams and lifelong aspirations come late nights, long hours, and seemingly endless tasks. In everything that I have done and continue to do, I always come back to the most reliable element, my first true LOVE: THE COFFEE. Coffee is a truly incredible drink. It imparts impressions on millions of people’s daily lives. It is grown in some of the most stunning landscapes across the globe. It has also accompanied great conversations with perfect strangers, nurtured bleary eyed mornings, fomented dreaming up adventures and of revolution.